Honey Benefits and how and when to use Honey: Natural Raw Honey is unfiltered, unprocessed honey straight from the beehive. 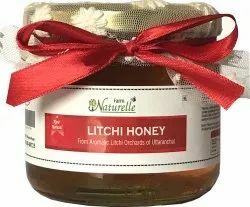 It is one of the healthiest choices of Honey. Zandu Pure Honey is the purest honey around, which has been scientifically tested for No Added Sugar in a reputed German Laboratory. It gives you 100% Pure Honey with guaranteed no added sugar. 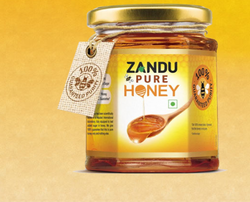 We are engaged in offering Zandu Honey.